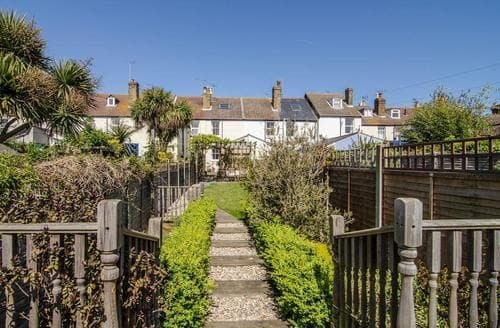 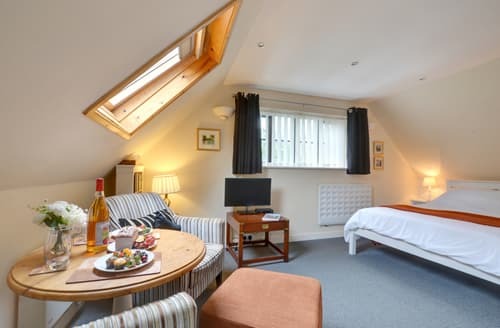 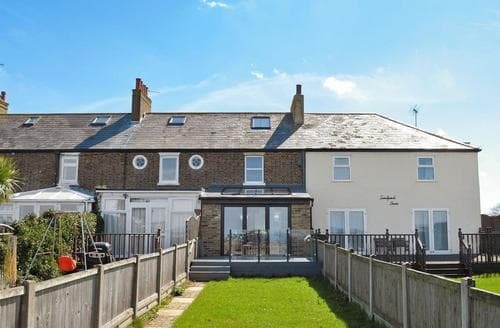 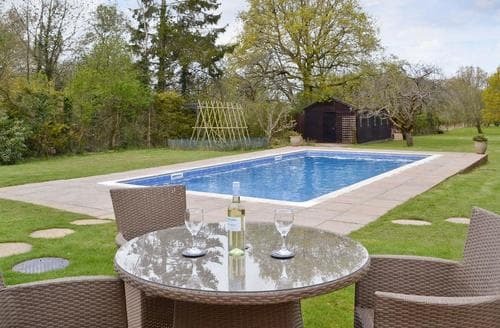 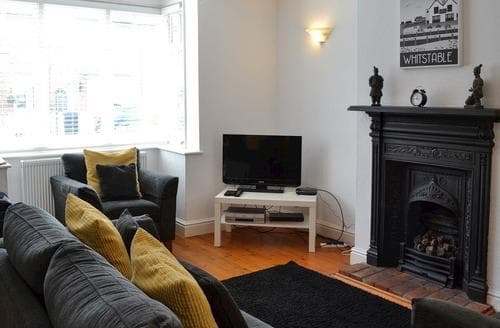 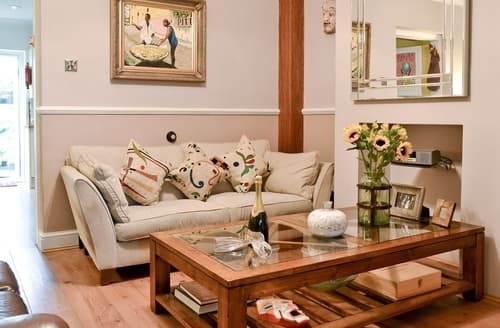 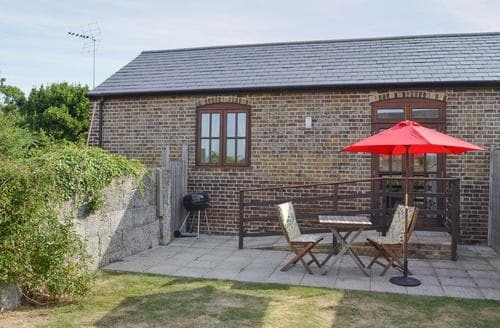 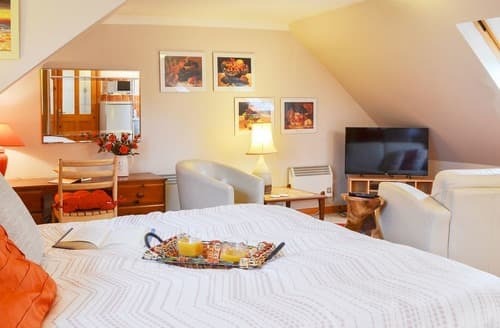 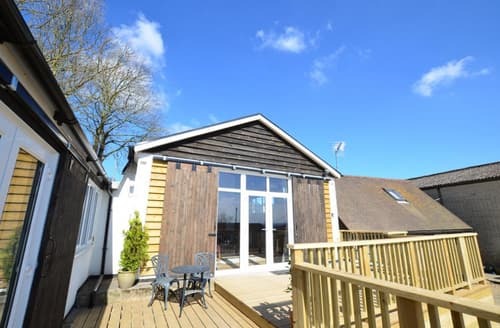 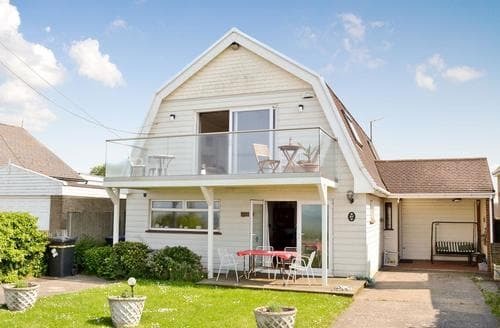 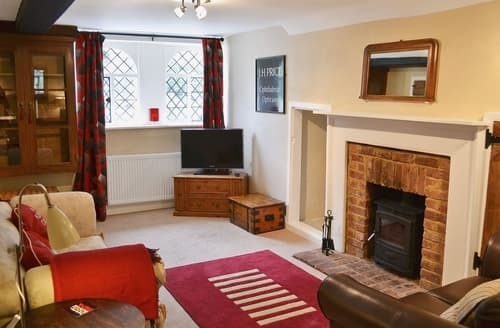 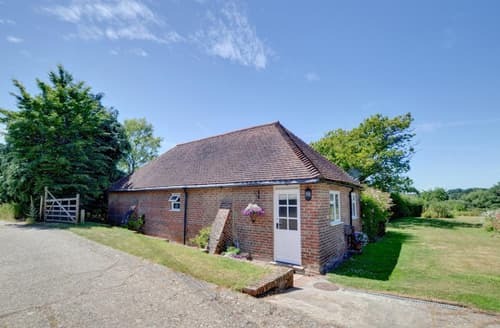 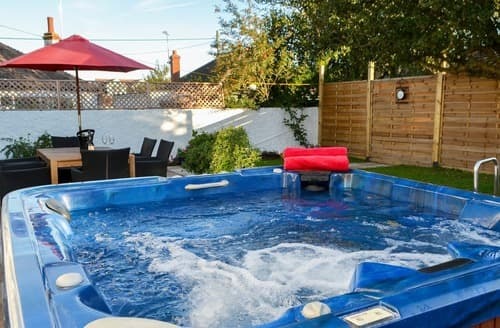 The coast is a short drive from this lovely cottage, with shared swimming pool, Battle and Tenterden easily reached. 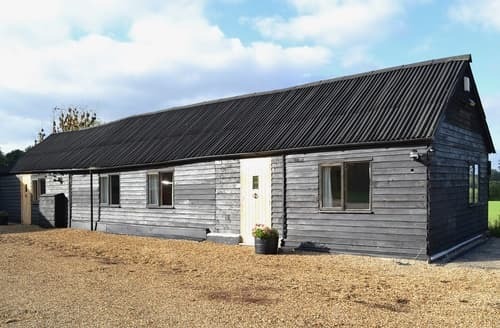 With its private garden, Lily’s Barn is ideally located for a countryside break and close to walking routes and an RSPB site. 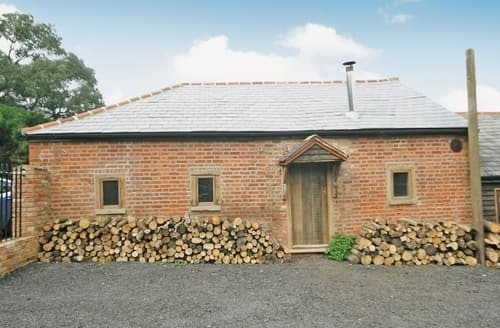 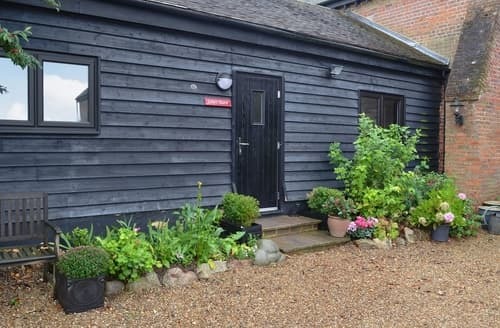 S10538, a converted farm building, is situated in a peaceful location at the end of the drive to the farm, close to the village of Goudhurst where there are good gastro pubs, bakery and shops. 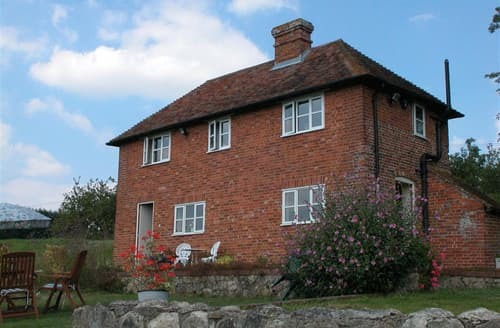 There are lovely views of the Kent countryside. 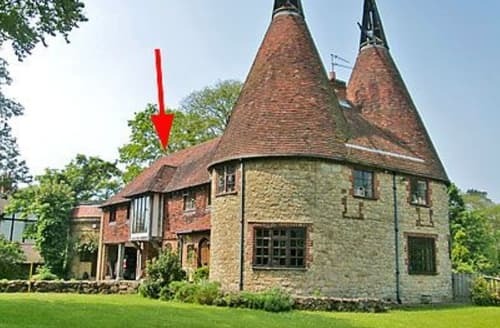 Unusual first floor oast apartment with beams, ideal for walkers, Royal Tunbridge Wells close by, Ightham Mote nearby. 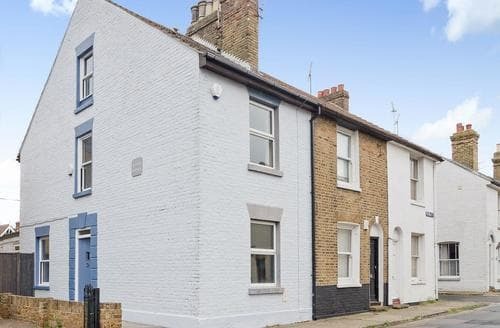 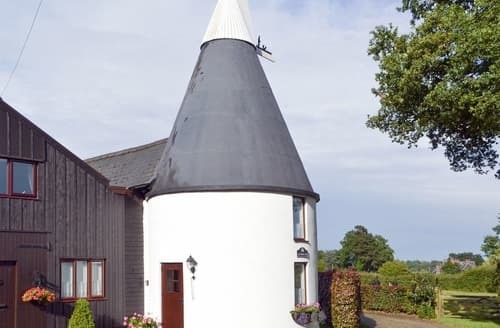 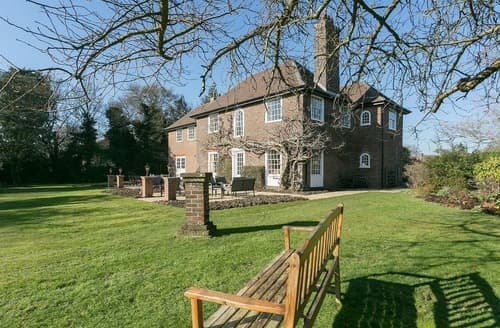 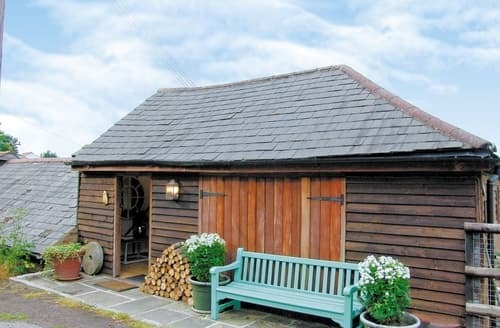 Part of a Kentish Oast House, this apartment has walking from the doorstep, as well as golf and fishing nearby. 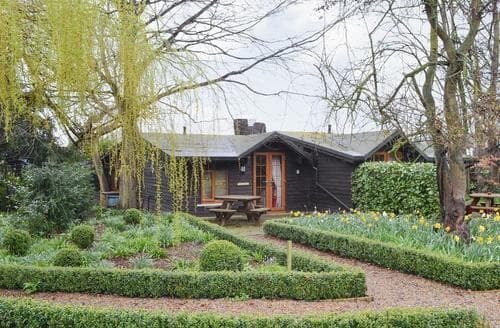 Perfectly placed for exploring the Garden of England, hire a boat on the River Medway or explore Hever Castle, Chartwell and Leeds Castle.